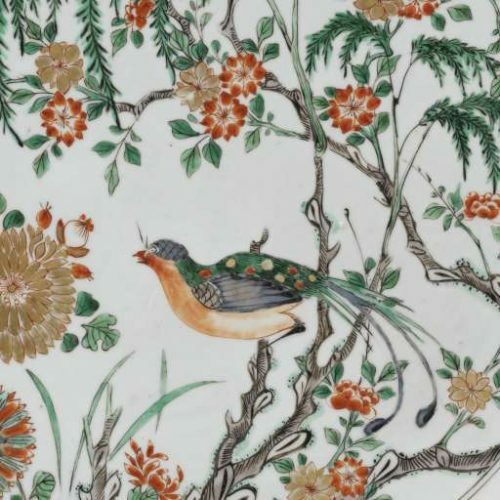 On Saturday 12 November the ceramics committee organises a trip to a collector of Chinese export porcelain in the province of Groningen. We are expected at 12:30. Lunch will be catered for. We strive to carpool from the Randstad and we therefore ask you to share your telephone number when you register, so we can co-ordinate this. If you would like to share a car, the committee will do their best to match participants. The maximum number of participants is 20 persons.